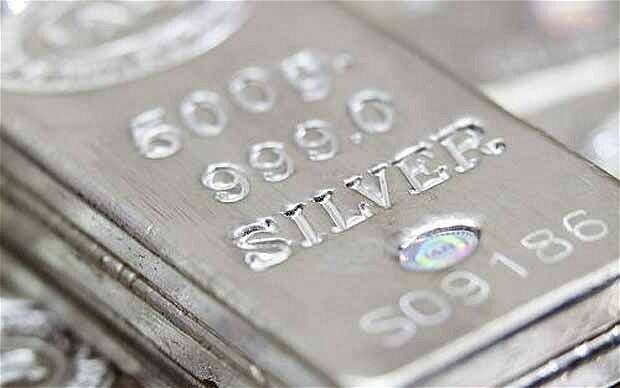 Silver futures were in reverse gear in the domestic market on Wednesday as investors and speculators cut risky bets in the precious metal amidst speculation of a near-term interest rate hike in the US, dimming the appeal of the bullion as a store of value. Federal Reserve St Louis President James Bullard has said that the odds of the Fed raising rates at its next policy meet in September are better than 50 per cent, backing up Fed Chair Janet Yellen’s recent statement which signaled an increased likelihood of a hike in borrowing costs at some point in 2015 amidst an improvement in the world’s biggest economy. 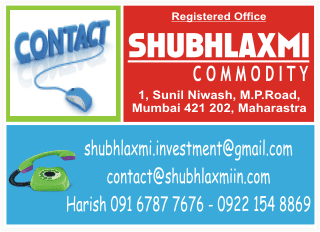 At the MCX, Silver futures for September 2015 contract is trading at Rs 33,936 per 1 kg, down by 0.25 per cent after opening at Rs 33,988, against the previous closing price of Rs 34,022. It touched the intra-day low of Rs 33,663. (At 15:02 PM).